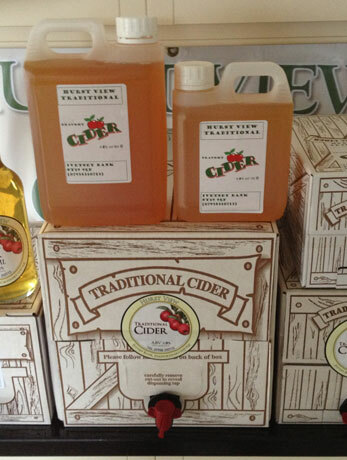 We are small Staffordshire craft cidermakers run by Nick and Sue Rowbotham. 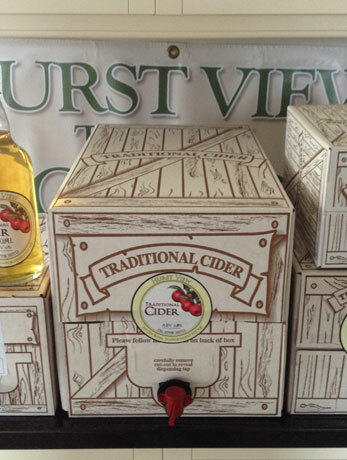 Driven by our enthusiasm and passion for real craft cider, we started making cider in 2011 from our home based cider shed at Ivetsey Bank, Wheaton Aston. 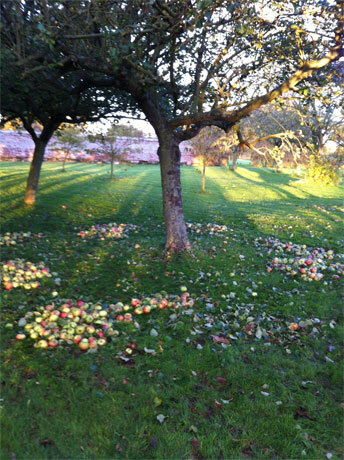 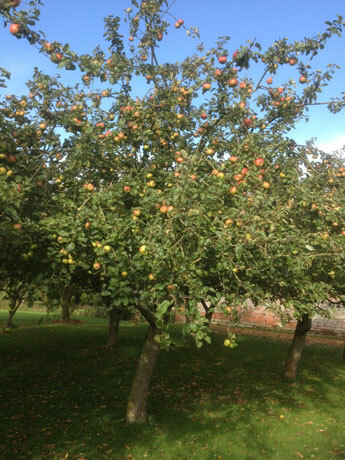 Our cider is made with locally sourced Staffordshire apples and traditional dabbinett bittersweet cider apples. 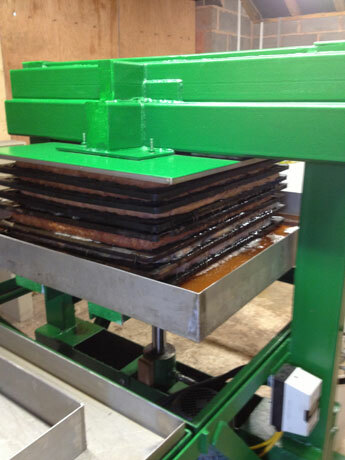 The freshly pressed 100% juice is then blended and left to ferment naturally with its own wild yeasts. 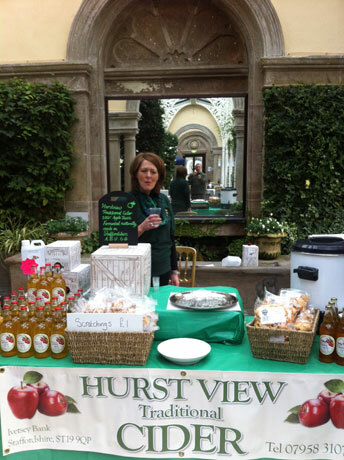 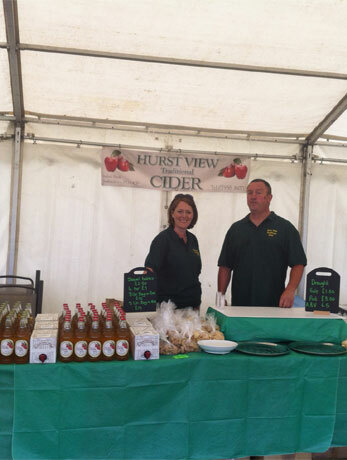 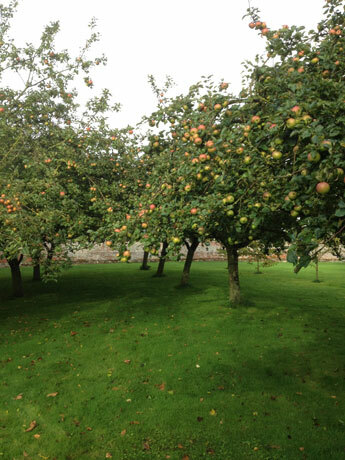 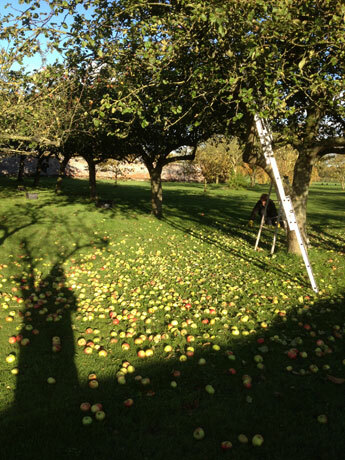 The cider is then matured to produce a traditional craft cider with character and flavour. 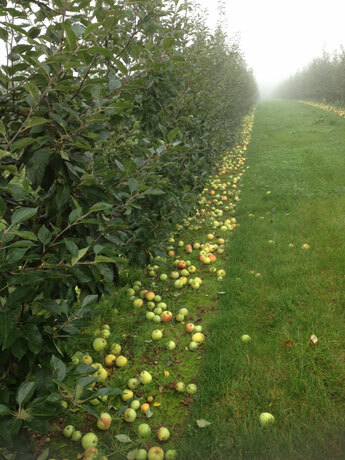 Our cider may change flavour from batch to batch as unsulphited wild yeasts are unpredictable as mother nature. 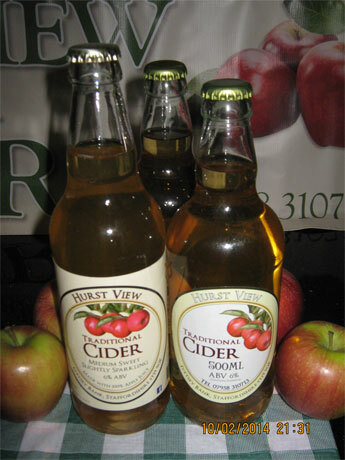 Made with a blend of Staffordshire juice and bittersweet dabbinet juice. 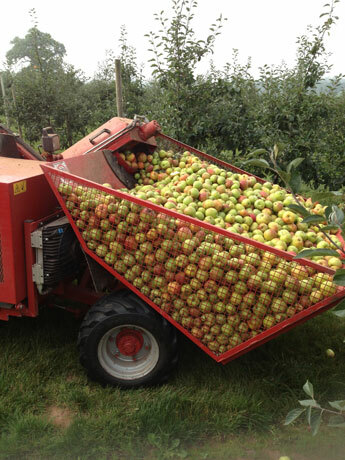 Tasting notes, sweet and sharp with a fruity aroma.